Some of the best football stories start with a kid without many stars to his name. We set out to find the state's best under-recruited players and give them the spotlight they deserve. 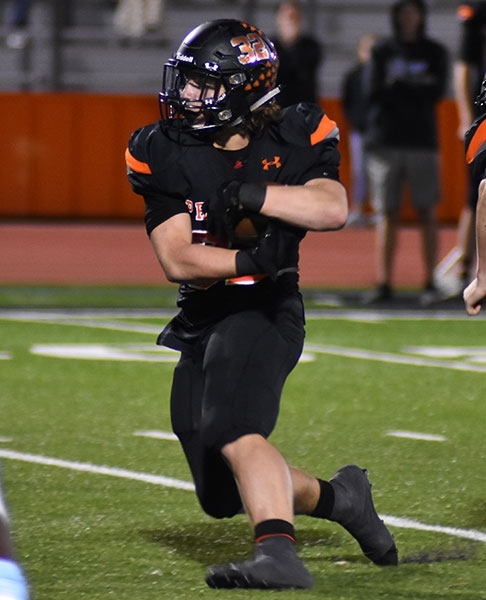 After watching running back Cameron Rickett torch a defense for the first time in seventh grade, Springtown head coach Brian Hullett looked at his assistants and said: “Wow, that defense is slow.” But, after watching him do it several more games in a row, Hulett realized the defense wasn't the problem. While watching him play again as an eighth grader, Hulett looked at his assistants, chuckled and said “watch this” as Rickett was about to be handed the ball and shortly after, Rickett ran for a touchdown. Hulett has seen Rickett shred defenses for four seasons now, which is why he’s puzzled that he doesn’t have a single college offer. Rickett raised some eyebrows after clocking a 4.46 40-yard dash at a TCU camp in June, but don’t mistake him for just a speedy back. Rickett, who compares his game to Ezekiel Elliott’s, is incredibly strong and can squat 475 pounds. “I feel like I’m a powerful back like him but I also have that balance of speed, which is a big combination with Zeke,” Rickett said. That isn’t just a cliché saying either. Rickett attends quarterback meetings and film sessions so that he knows what to look in order to assist the quarterbacks on the field. Rickett is also a leader off the field as he consistently picks up his teammates and takes them to workouts, a small testament to the high character teammate that he is. Rickett's junior season is going well. He's already rushed for 1,736 yards and 29 touchdowns, averaging a staggering 11.2 yards per carry, and he also has 15 catches for 353 yards and another 6 touchdowns. Still, he's seen little college interest. Hulett believes colleges are hesitant to pursue him because of his size but recognizes that he’s not done growing. Despite his currently undersized frame, Rickett echoed his coach’s confidence that he’ll be able to succeed at the collegiate level. Working in Rickett’s favor is the collegiate attention that his teammate, Alex Frithiof, who is committed to SMU, has received. 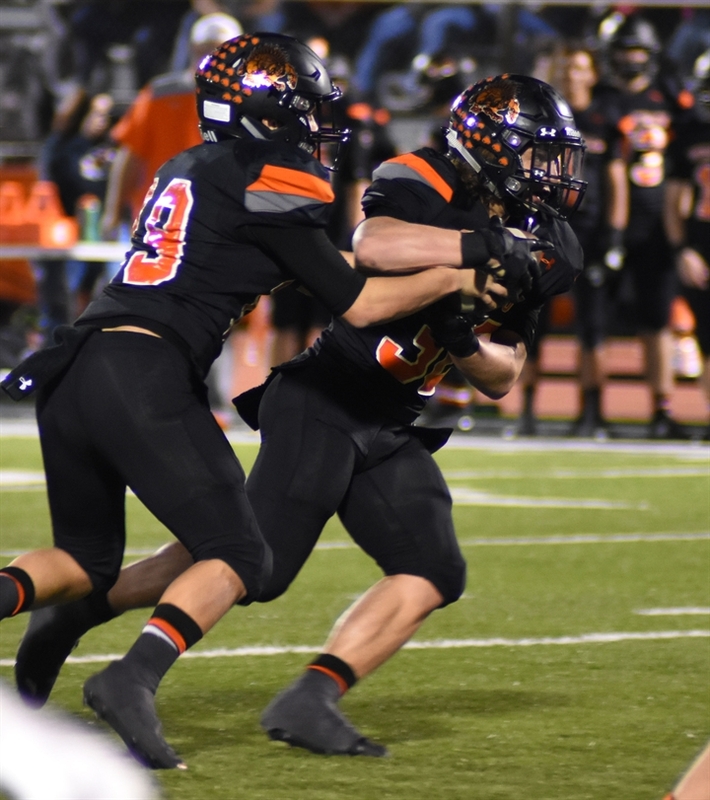 Although his recruitment has yet to really take off, Hullett is positive that Rickett will be playing Division I football when all is said and done.